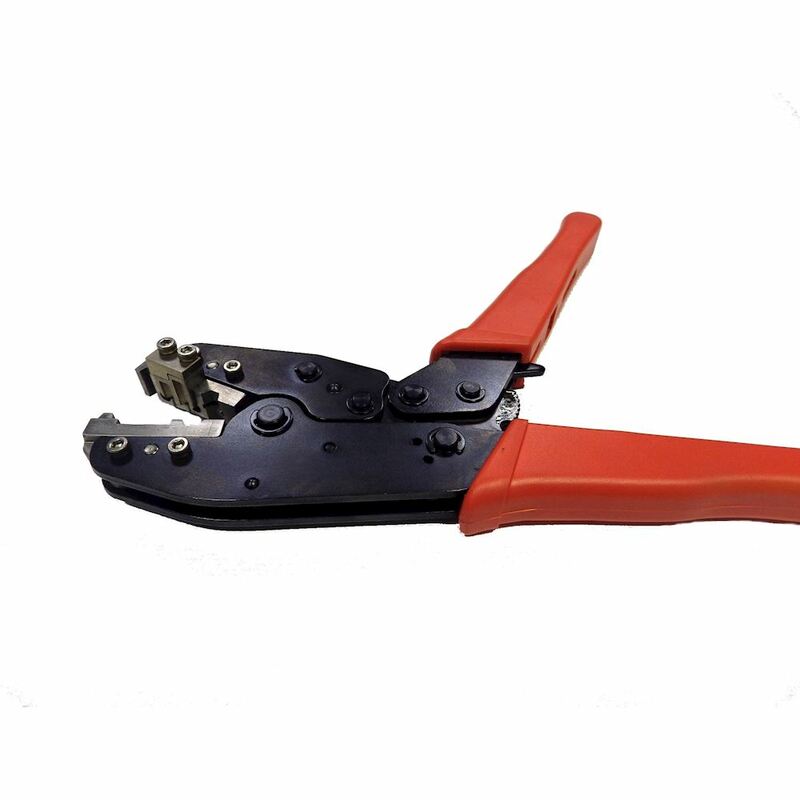 High Speed Data (HSD) Connector Crimping Tool. Crimps the centre pins and the barrel. The ratchet mechanism ensurers a professional consistent crimp every time.